When I first read the headline, I thought this was in the lines of the features on fetus soups that got circulated years ago. Watching too many psycho crime dramas made me think of taxidermy and kids. Thank goodness this wasn’t so. Though I still ask why the heck would parents want to have stuffed animal versions of their kids. Probably this has the same appeal as dressing kids up in cuddly and cute animal costumes for Halloween (or yes, those otaku-rents forcing their kids into cosplaying). 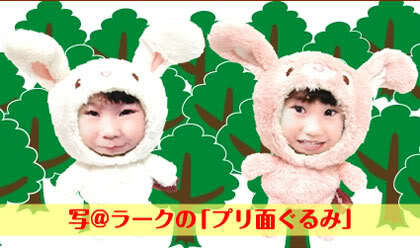 Anyway, this Japanese company creates stuffed animals with your kids photo on them. If you think your kid looks adorable that way and you have that Elmira Duff (from Tiny Toons) complex in you, then you might just want to get one of these.? That way, you can go berserk in cuddling the darned toy instead of crushing your kid.